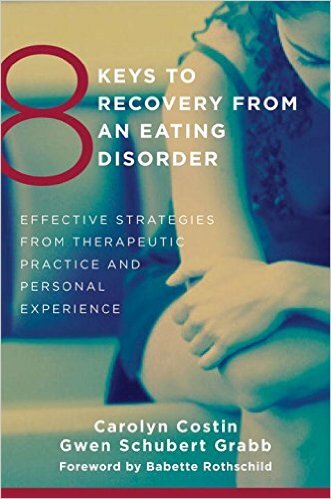 The last time I did the blog post “What Your Therapists are Reading” was December 2016. I had no intention of taking such a long break from it. But time just kept passing and I never got back to it. Until now and I am so excited to be back at it! When I reached out to other therapists for this project, I was overhwelmed by the support. It is exciting to know that others have missed it and those who didn’t know about it were just as excited to not only read it, but contribute. As always, we have a great variety for you. 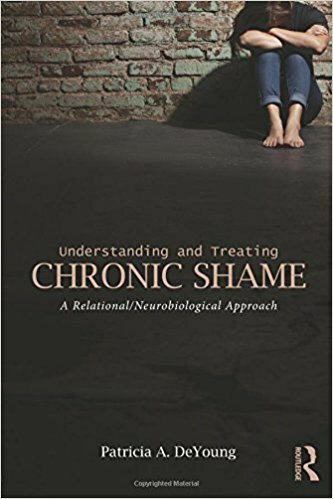 The topics range from relationships, shame, leadership, the body-mental health connection, narcississim, and so much more. I hope you enjoyed learning about What Your Therapists are Reading and maybe even found a book that might be of interest to you. Curious about previous years, feel free to check them out. Although I took a break, we had two years before that went strong. You can see 2015 and 2016. 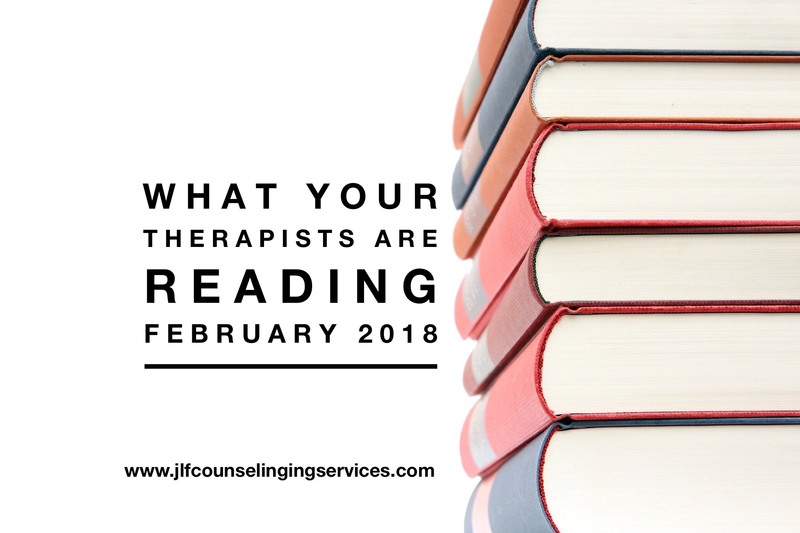 I already can’t wait for March’s edition of What Your Therapists are Readng! *This blog post is for informational and educational purposes only. It is not an endorsement of those that contribute to the article or the books.